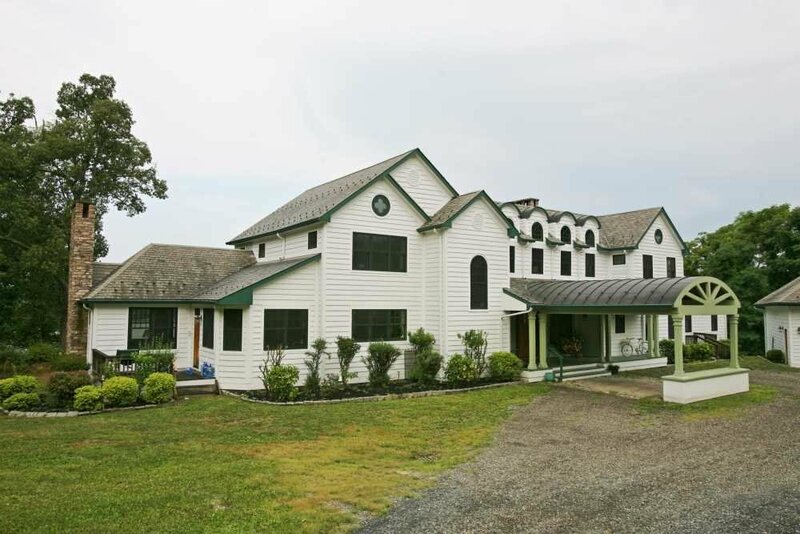 Elegant country river estate home on 18 + secluded acres. home offers 10,000 feet of estate quality living with world class HUDSON RIVER & CATSKILL MOUNAIN VIEWS from all levels. Long private drive gives property an estate feel. Five bedrooms-all large and spacious, country kitchen and open family area. Home office and great master with tile and glass bath. One of the best river views and homes in the state. Located two miles from the village, one mile to train station, five miles to Taconic Parkway and five miles to NYS thruway in Kingston. Covered entry and large deck on River side to enjoy breathtaking river views. five Stone fireplaces two game rooms and a climate controlled wine cellar .There is also an over-sized unattached 3 car garage with high ceiling and additional space for storage. 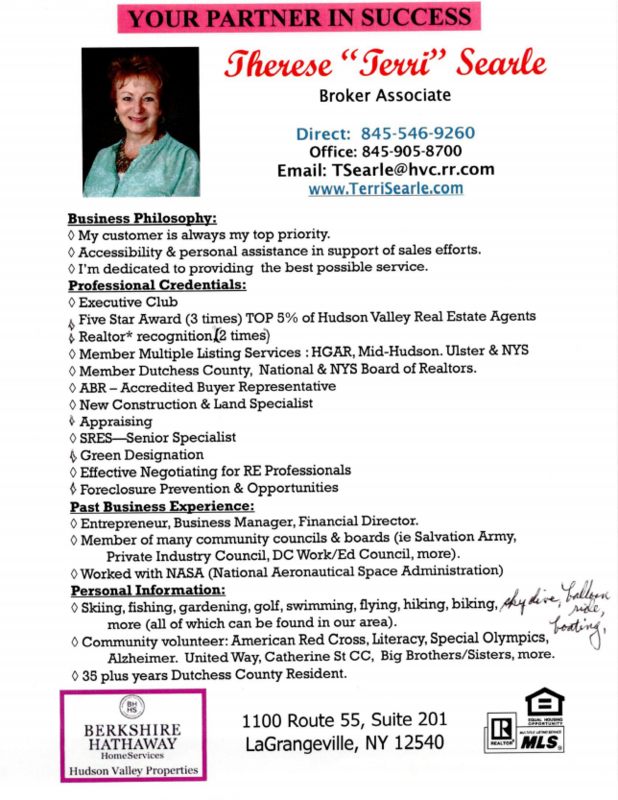 This is one of the finest homes in Dutchess County ! A MUST SEE HOME!